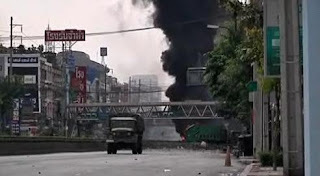 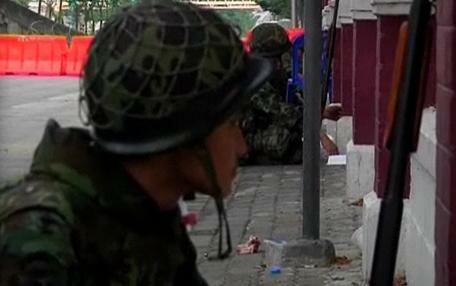 The Thai clash killed a Red Shirt General, and injured many people. The fighting killed over 30 people during the last few days. 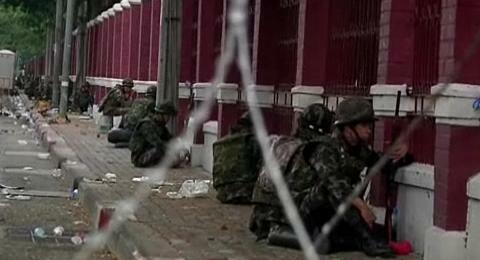 The government has rejected United Nations (UN) mediation.